The Government’s Child Dental Benefits Schedule gives eligible families free children’s dental up to $1000 in benefits per child every two calendar years. 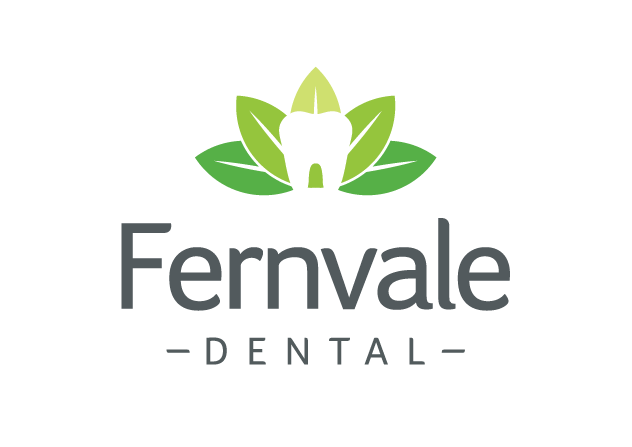 At Fernvale Dental we bulk bill dental treatment for all eligible children under this schedule. If your family is eligible please bring your Medicare card and proof of eligibility along to your appointment. For further information visit www.humanservices.gov.au/customer/services/medicare/child-dental-benefits-schedule or call our friendly reception team on 07 5427 0880.